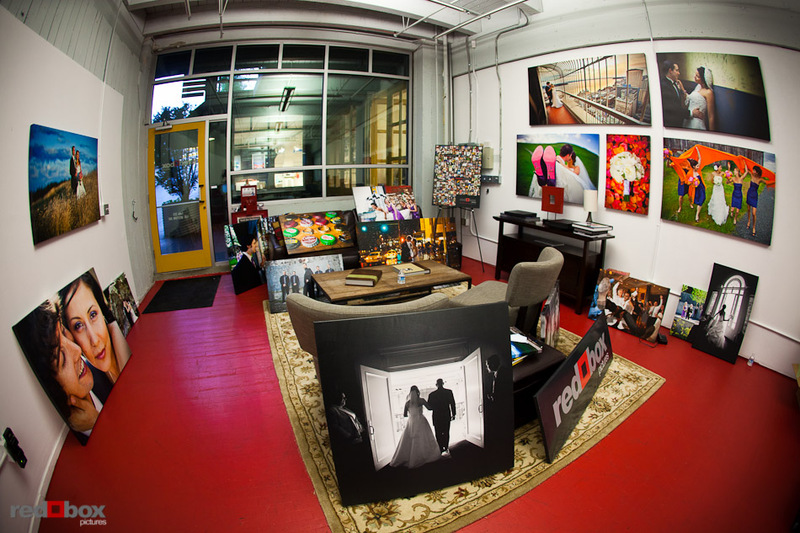 We've filled the Red Box Pictures studio with newly stretched canvas prints in preparation for the Seattle Wedding Show on Jan. 7-8 at the Washington State Convention Center. Come visit us! This entry was posted on Wednesday, January 5th, 2011 at 3:15 pm. It is filed under AT THE STUDIO, ENGAGEMENT, NEWS + BUSINESS, WEDDING + ENGAGEMENT, WEDDINGS. You can follow any responses to this entry through the RSS 2.0 feed.